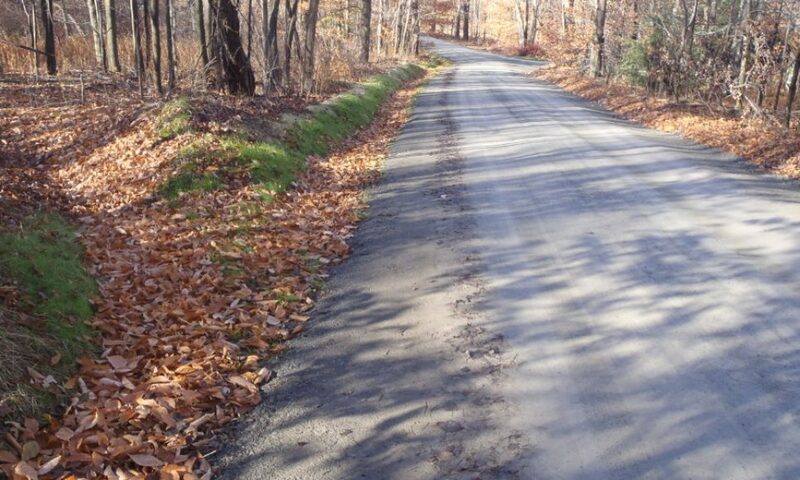 Pike County Conservation District Quality Assurance Board (QAB) is currently accepting applications for project funding under the Dirt, Gravel and Low Volume Road (DGLVR) Maintenance Program. Grant applications for projects must be submitted by April 14, 2017, after which the QAB will meet to rank projects and begin allocating available funds. All municipally-owned dirt and gravel and low volume roads (500 vehicles per day or less) open to the public are eligible for this road maintenance program. It should be noted, however, that applications which involve roads with previously identified “hotspots” that have not yet been addressed and roads directly impacting water resources generally rank higher under the program. These funds cannot be used for private or community association road projects. Any questions regarding Pike County Conservation District’s DGLV Road grant application should be directed to Michele Long at mlong@pikepa.org or by phone 570-226-8220 or visit www.dirtandgravel.psu.edu/pa-program-resources/conservation-districts/pike-county. ← What is the Dirt and Gravel Road Program?